JP Graphics produces wide-format print projects beyond simple posters and banners, and we want to share a few ideas with you. Impress your customers with a gallery wrap hanging in your office, or consider a sign printed on clear plexiglass with a 3D effect that would look great outside the front door of your business. 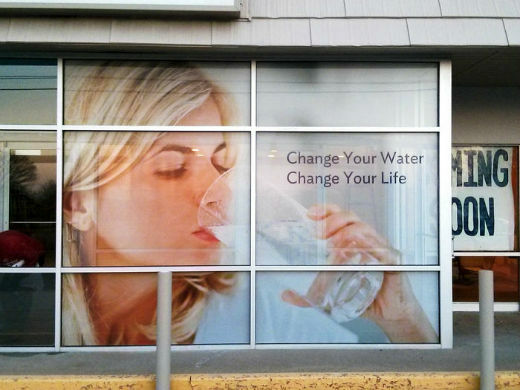 Wall murals and window graphics are a big hit, with the latest trend being window clings. We print large window clings in full color at a photo-realistic 720 dpi. 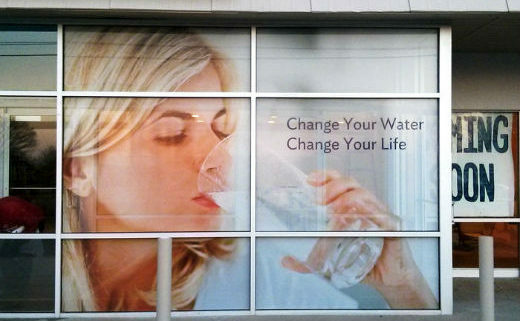 Whether you want a white window cling for traditional window signage, or the custom look of clear, we can do that! Vinyl custom window cling is applied in the same manner as adhesive vinyl – with water and a squeegee to push the air bubbles out. 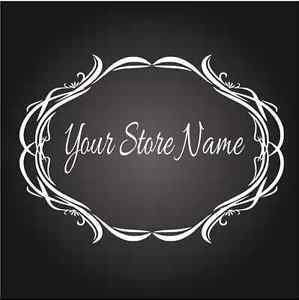 The difference is that custom vinyl window clings comes off easily, so it’s a great choice for sales, promotions and other temporary uses. Consider a cling with cut-outs for a really impressive touch! Generally, if you send us a good hi-resolution photo we can make outstanding looking wall murals that are faithful to color and grab the viewers attention. The whole process takes about two weeks, faster if you are in a rush. Call JP Graphics and get started with your next wide format print project! Contact JP Graphics….